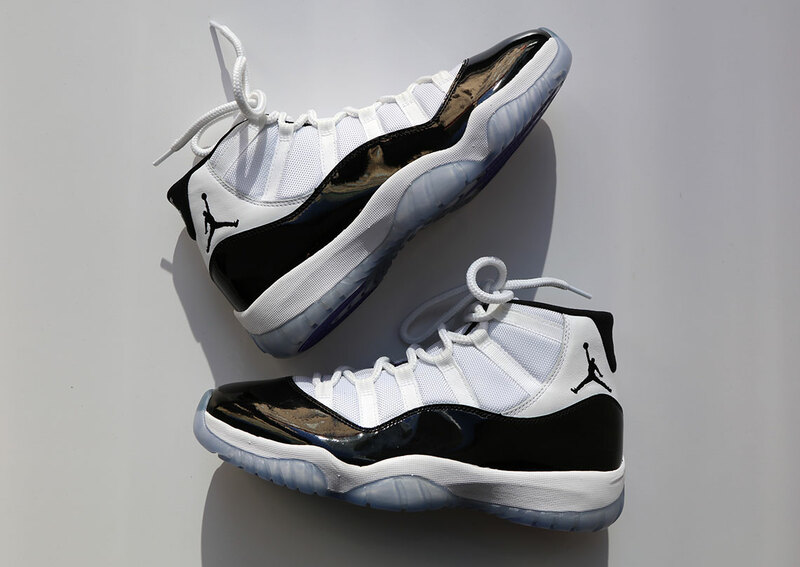 After months and months of waiting, the utterly iconic Air Jordan 11 “Concord” is finally set to return to retailers for the first time since 2011 on December 8th with an MSRP of $220 USD. 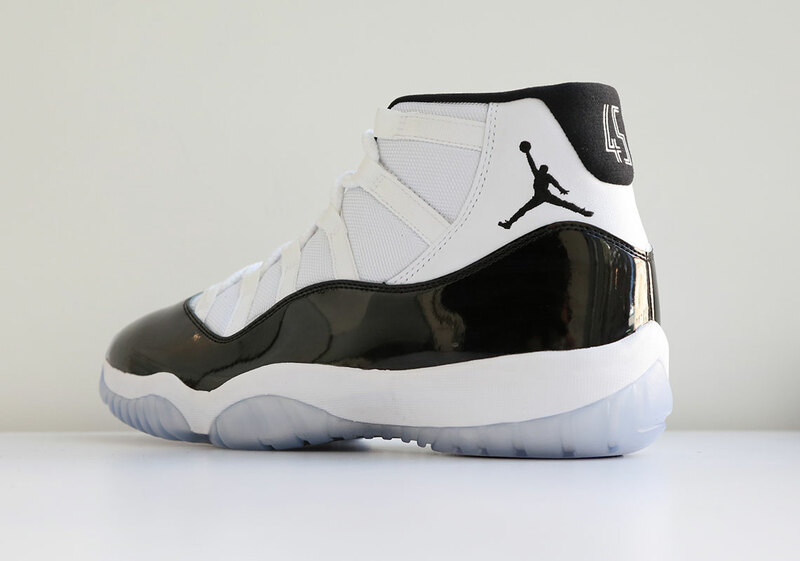 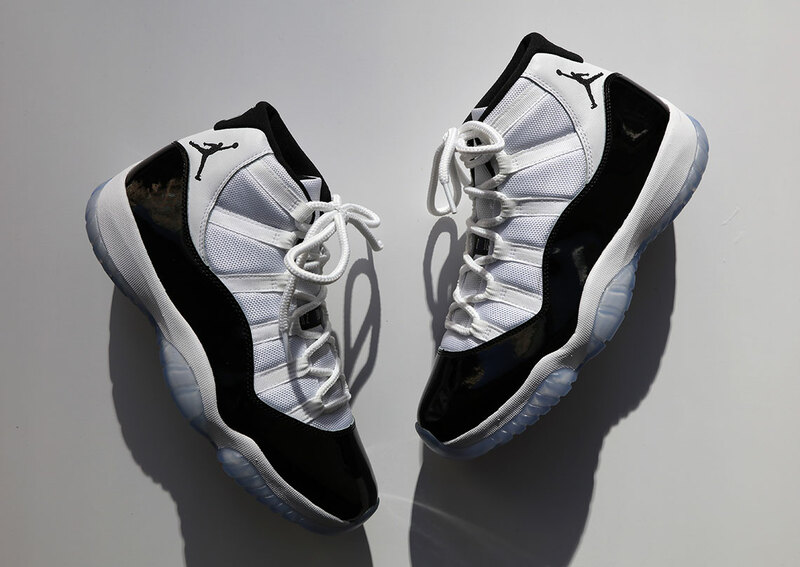 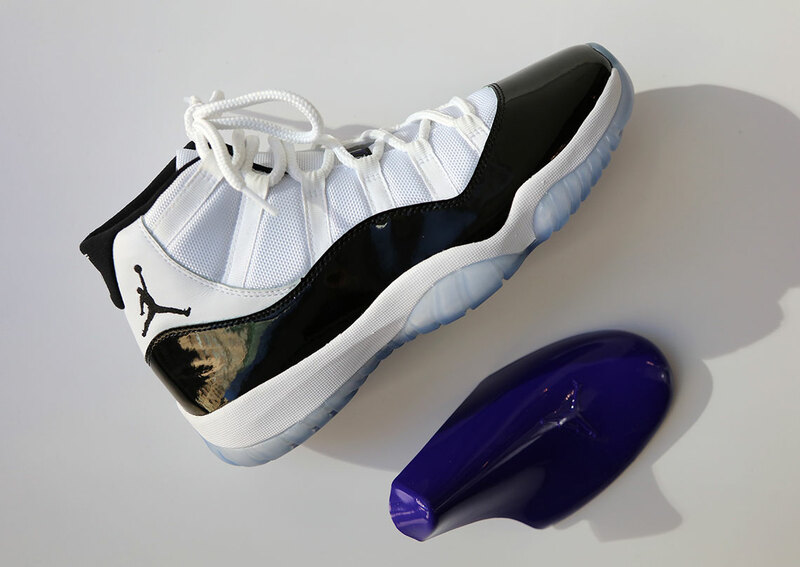 Much like its “Space Jam” counterpart that dropped again in 2016, this version of a Concord boasts an enlarged patent leather mudguard – more resemblant of the original pair worn by MJ on court – and the number 45 embroidered into its heel, the first number His Airness wore upon his return to the league in 1995. 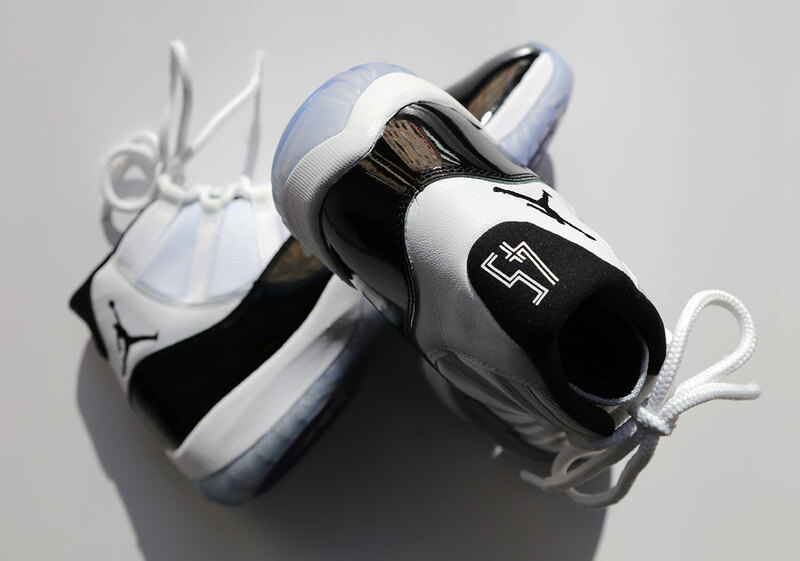 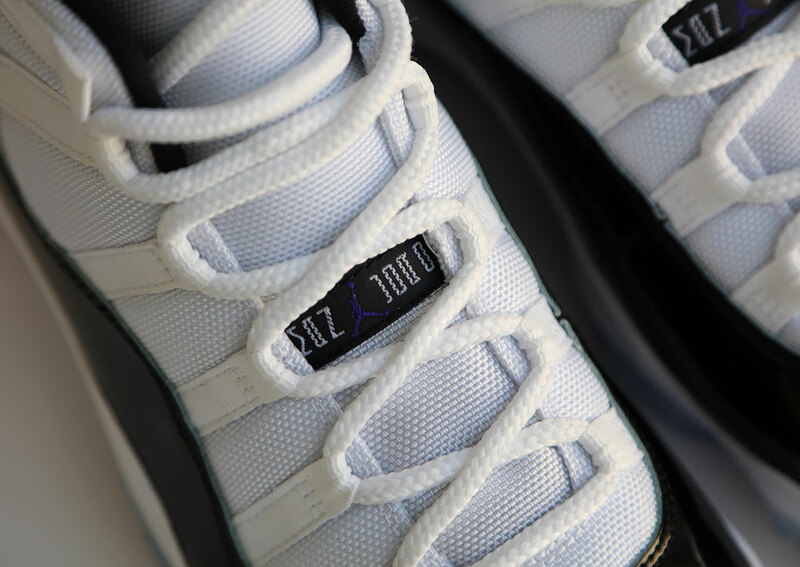 Revered for its luxurious color scheme and premium materials this Jordan 11 quickly earned a “Tuxedo For Your Feet” monicker that only helped increase the lore surrounding one of the greatest sneakers in history. 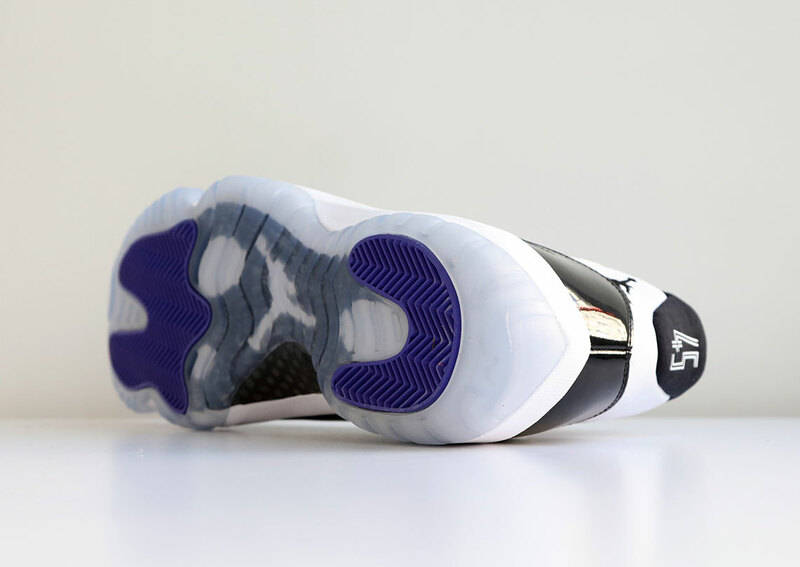 While stock for this highly-anticipated sequel of sorts is expected to be astronomical, you are still going to need to be on your game come release day. 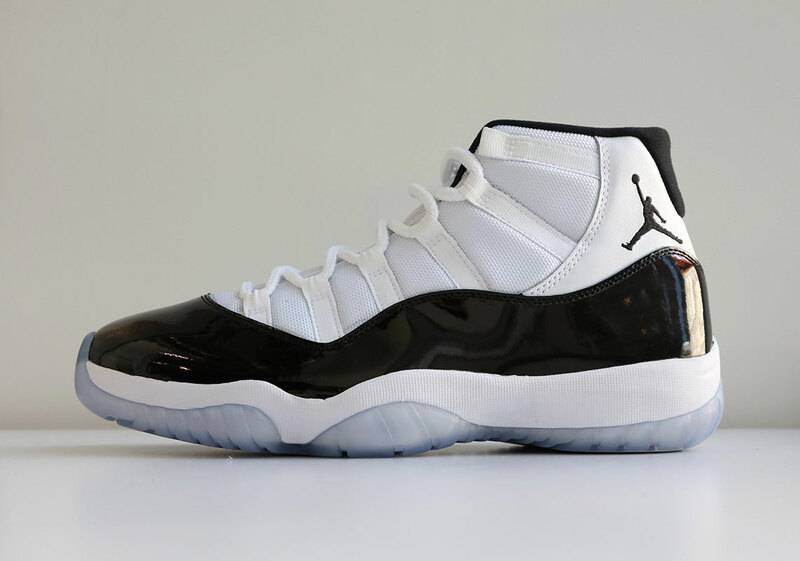 That being said, be sure to study all of our where to buy lists below – separated by size run – to help you come away with Concords at retail.